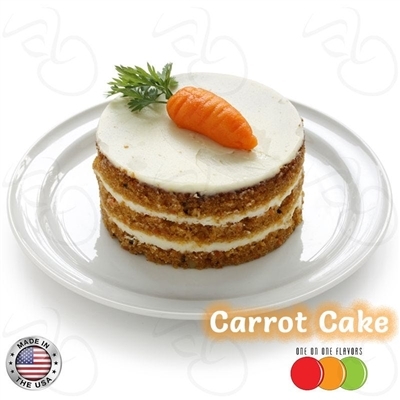 Has a strong, sweet, raw carrot taste. Not much bakery notes. Raw carrot goes down after a steep and the "icing" taste starts to come out. Definitely not a stand alone flavor.